The NFL Tennessee Titans Linebacker and Coatesville, PA native, who is the Beating the Odds Foundation’s newest Quarterback of Life®, personally sponsored the QBOL™ Program in 15 Tennessee schools and 15 Pennsylvania schools. His commitment to this initiative will give online access to the Quarterbacks of Life® educational portal for teachers and students in these schools. “I commend Derick for sharing his beating the odds story with students and teachers through the Quarterbacks of Life® Student Success & Leadership Program, and for personally sponsoring schools to receive the Program,” Rocky Bleier, Co-Chair of the Beating the Odds Foundation, Decorated Vietnam War Hero, and 4 Time Super Bowl Champion with the Pittsburgh Steelers. 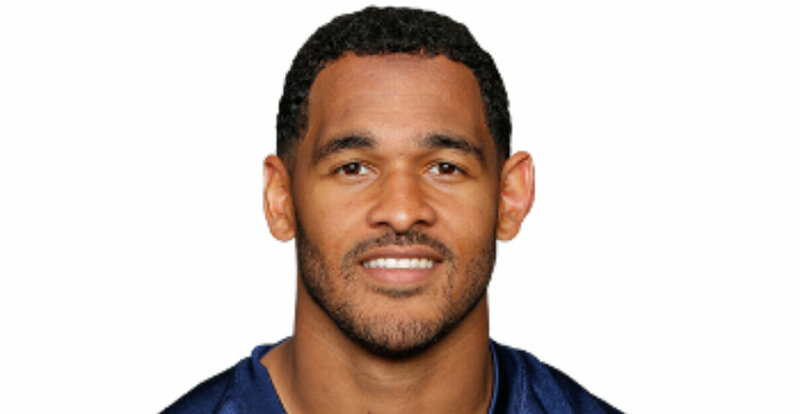 “We are so pleased to have one of our own Coatesville Area School District students, Derrick Morgan, beat the odds in his own life and go on to play in the NFL as a Linebacker for the Tennessee Titans. More importantly, we are so grateful to Derrick for his commitment to give back to the education of youth in Pennsylvania and across the country. The Quarterbacks of Life Student Success & Leadership Program highlights many people, who like Derrick Morgan, have overcome great adversity to become leaders in their communities. The Coatesville Area School District is proud to partner with and support the work of the Beating the Odds Foundation. The initiative’s STEM/NASA opportunities will be integral in the development of our future engineers, chemists and mathematicians. We look forward to working with Derrick to inspire and encourage our students for many years to come,” Dr. Cathy Taschner, Superintendent, Coatesville Area School District.